Accurate contact information is essential for any marketing campaign. 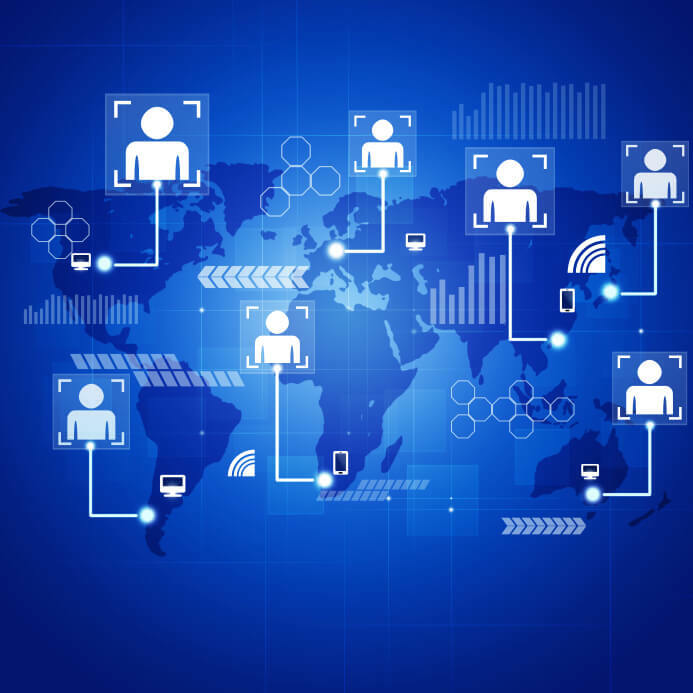 Data & Sons' connects buyers looking for quality contact information directly with marketing research companies, freelancers, and web scrapers. Already have great quality leads? 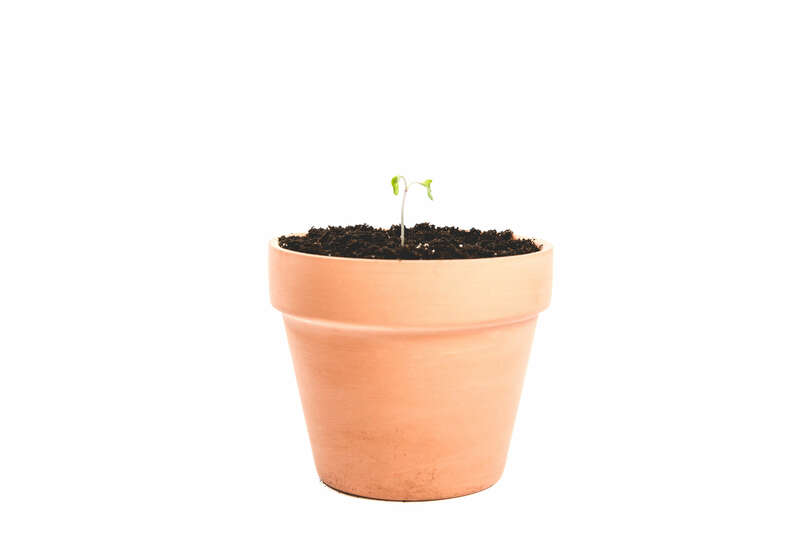 Selling your leads on Data & Sons is a great way to bring in some extra money! 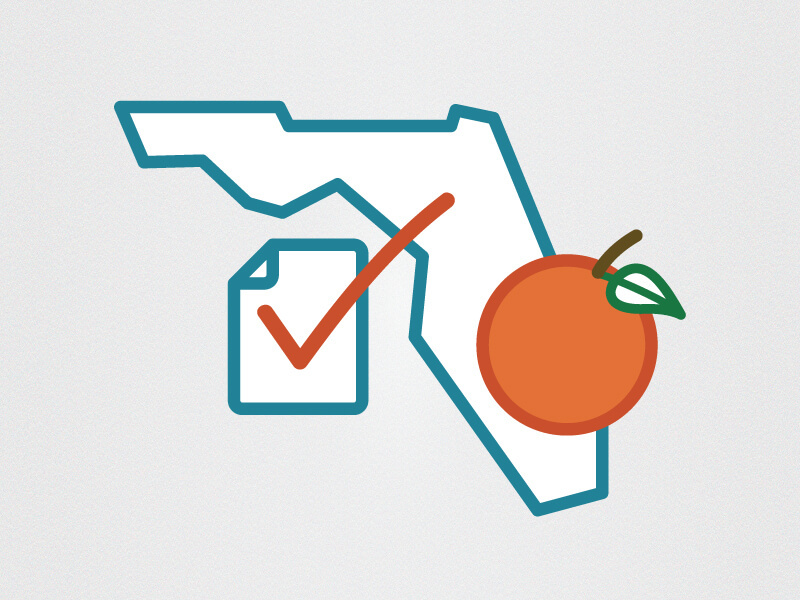 Targeted lead list of c-suite executives (CEO, CFO, COO, President, Managing Partner) for the entire state of Florida. Our product is a Business Card Scanning app, it helps professionals transcribe Business cards with 100% accuracy. App has 40K+ Installs on Android and iOS, 15k+ Verified professionals and transcribed 150K+ Paper Business Cards. With this data, you will android and iOS app with code, IP, Brand Value and Knowledge Kit. It has become data generation engine which could be a powerful stimulant to Data enrichment tools, Business Intelligence tools, Analytics, Decision Making, Lead Generation and many other possibilities. List of top ranked gaming stores in the US. List was developed by asking players of role playing games to identify their favorite local gaming stores. We received almost 500 nominations and added contact email, phone, and website to the stores info. We collected this information in April 2018. Contact information for chiropractors in the state of New York including name, clinic name, phone, address, email, and website. All leads were verified on 4/1/18. We guarantee the quality of our contact information and will replace any leads with inaccurate information with two new leads! Contact information for chiropractors in the state of Georgia including name, clinic name, phone, address, email, and website. All leads were verified on 4/1/18. We guarantee the quality of our contact information and will replace any leads with inaccurate information with two new leads! 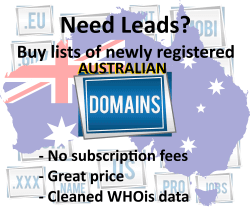 For sale are domain names with WHO IS information that were registered in the month of April, 2018 by registrants in Australia. Domains which obfuscate registrant, administrative, and other WHO IS contact details have been omitted from this dataset. The following information is available for download in this dataset: - Domain name, Created Date, Updated Date, Expiration Date, Registrar Name - Registrant Company, Name, Address, City, State/Province/Other, Postal Code, Country, Email, Phone #, Fax # - Administrative Company, Name, Address, City, State/Province/Other, Postal Code, Country, Email, Phone #, Fax # - Technical Company, Name, Address, City, State/Province/Other, Postal Code, Country, Email, Phone #, Fax # - Billing Company, Name, Address, City, State/Province/Other, Postal Code, Country, Email, Phone #, Fax # - NameServer1, NameServer2, NameServer3, NameServer4, - DomainStatus1, DomainStatus2, DomainStatus3, DomainStatus4 Still unsure about purchasing this dataset? View and Download a free sample dataset of global domain name registrations in the Lead Generation category. Are you interested in a more targeted domain name registration dataset? Select the "Ask Seller a Question" link, send me a message, and I'll get back to you as soon as I can. 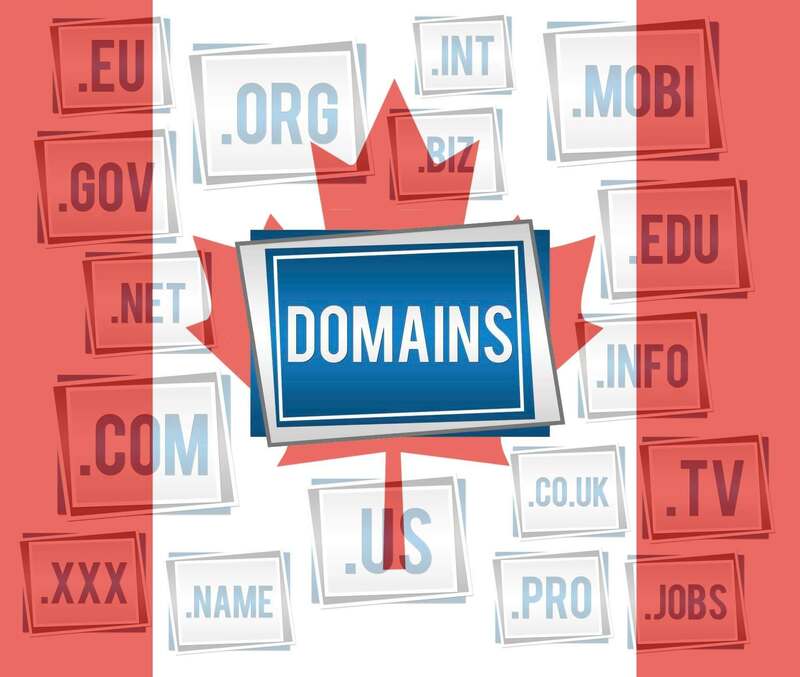 For sale are domain names with WHO IS information that were registered in the month of April, 2018 by registrants in Canada. Domains which obfuscate registrant, administrative, and other WHO IS contact details have been omitted from this dataset. The following information is available for download in this dataset: - Domain name, Created Date, Updated Date, Expiration Date, Registrar Name - Registrant Company, Name, Address, City, State/Province/Other, Postal Code, Country, Email, Phone #, Fax # - Administrative Company, Name, Address, City, State/Province/Other, Postal Code, Country, Email, Phone #, Fax # - Technical Company, Name, Address, City, State/Province/Other, Postal Code, Country, Email, Phone #, Fax # - Billing Company, Name, Address, City, State/Province/Other, Postal Code, Country, Email, Phone #, Fax # - NameServer1, NameServer2, NameServer3, NameServer4, - DomainStatus1, DomainStatus2, DomainStatus3, DomainStatus4 Still unsure about purchasing this dataset? View and Download a free sample dataset of global domain name registrations in the Lead Generation category. Are you interested in a more targeted domain name registration dataset? Select the "Ask Seller a Question" link, send me a message, and I'll get back to you as soon as I can. CrunchPlus is a data set that records all recently-funded Tech Start-ups across the US, every month. 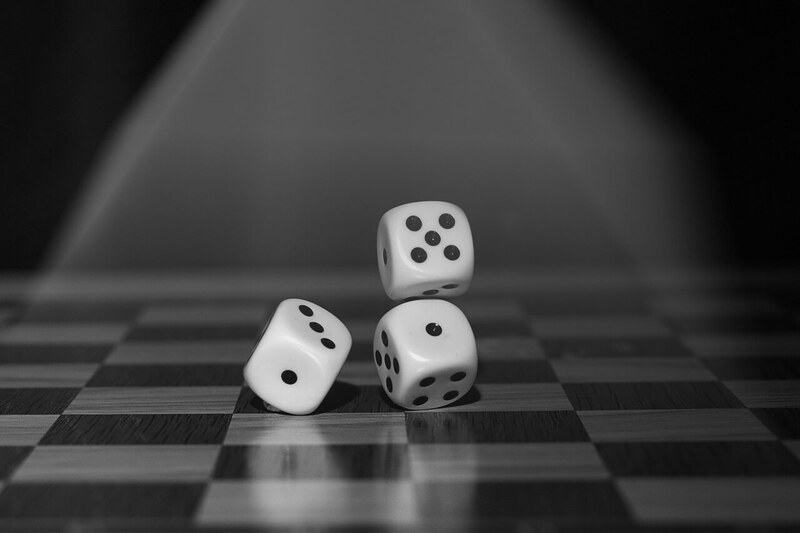 Each company record comes with valuable information, such as key decision maker, contact information (email address and/or phone number), company address, funding date, amount of funds raised/funding stage, industry, and more. Subscribe now and get access to almost 4,000 US Tech Start-ups which raised funds from January 2017 to January 2018, then receive an updated list each month as part of your subscription. 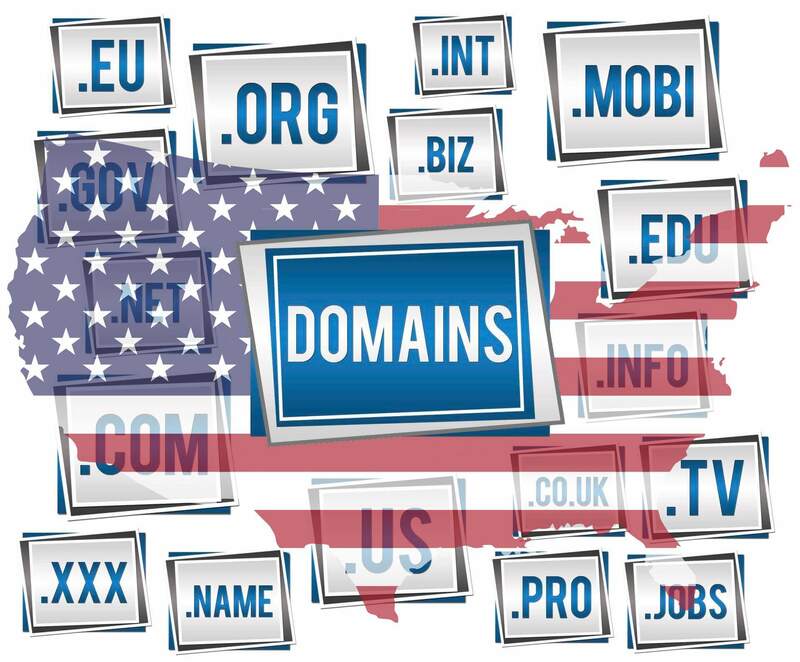 For sale are domain names with WHO IS information that were registered between April 1, 2018 and April 15, 2018 by registrants in United States. Domains which obfuscate registrant, administrative, and other WHO IS contact details have been omitted from this dataset. The following information is available for download in this dataset: - Domain name, Created Date, Updated Date, Expiration Date, Registrar Name - Registrant Company, Name, Address, City, State/Province/Other, Postal Code, Country, Email, Phone #, Fax # - Administrative Company, Name, Address, City, State/Province/Other, Postal Code, Country, Email, Phone #, Fax # - Technical Company, Name, Address, City, State/Province/Other, Postal Code, Country, Email, Phone #, Fax # - Billing Company, Name, Address, City, State/Province/Other, Postal Code, Country, Email, Phone #, Fax # - NameServer1, NameServer2, NameServer3, NameServer4, - DomainStatus1, DomainStatus2, DomainStatus3, DomainStatus4 Still unsure about purchasing this dataset? View and Download a free sample dataset of global domain name registrations in the Lead Generation category Are you interested in a more targeted domain name registration dataset? Select the "Ask Seller a Question" link, send me a message, and I'll get back to you as soon as I can.